Skilled Nursing - Great Staff! Great Care! 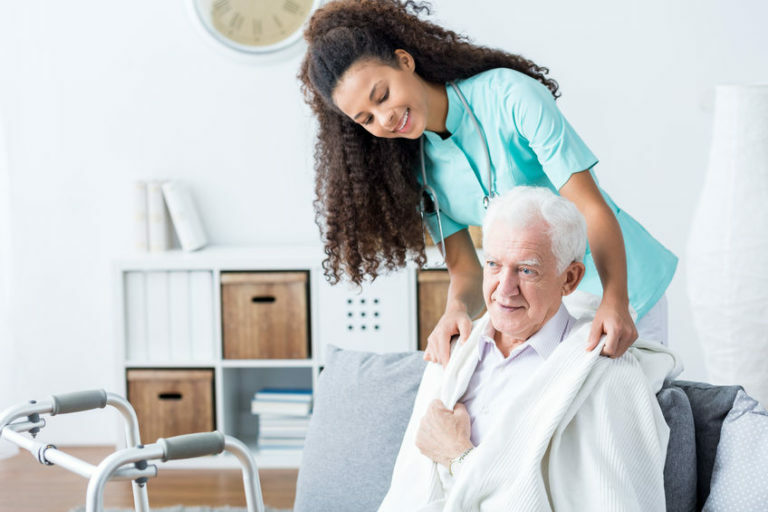 Skilled nursing care is a high level of medical care that must be provided by trained individuals, such as registered nurses (RNs) and physical, speech, and occupational therapists. These services can be necessary over the short term for rehabilitation from an illness or injury, or they may be required over the long term for patients who need care on a frequent or around-the-clock basis due to a chronic medical condition. Examples of skilled nursing services include wound care, intravenous (IV) therapy, injections, physical therapy, and monitoring of vital signs and medical equipment.